Since technology is very handy these days, we are lucky enough to watch videos anytime we want and wherever we are if we have iPhone with us. Some of us love to watch videos while we are traveling especially this Memorial Holiday weekend to keep us busy and unwind ourselves from our vacation. Did you know that we have already the ability to upload videos to YouTube directly from your phone? 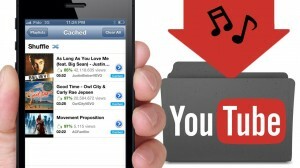 Take videos on your iPhone and upload them to YouTube in all one go. 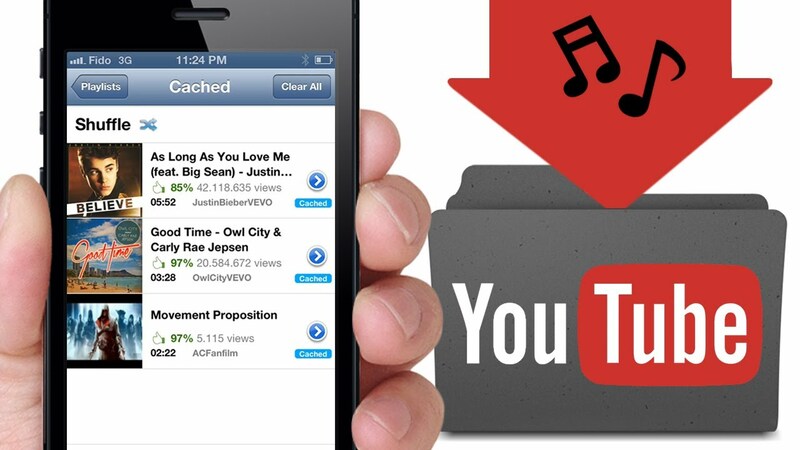 The YouTube Capture app makes it easy to shoot and upload videos from your iPhone. You just need to have a Google account, you can sign in easily and this only takes one minute to set it up and this works only on iOS. You just need to follow six simple steps or instructions to get started. First you just need to download YouTube Capture app from the App Store (if you don’t have it already). Second open the app and click “Sign in” to your Google account. Third click “Next” in order for you to read through the tutorial. Fourth once you’re in the camera view, rotate your phone and press the red button to start/pause recording. Sixth step is once it’s finished uploading, touch the thumbnail to open the video. Here you go, right there and then you are already to go and get started uploading You Tube videos right into your iPhone. Hope you enjoy watching the videos or upload your videos to You Tube without any hassle.